David and his father, Sam, are both trying to rebuild their lives after David&apos;s mother and Sam&apos;s wife died. After a failed attempt at the summit of Mount of the Holy Cross, Sam&apos;s last 14er to climb and David&apos;s first, both are eager to try to climb it again. But this climb is for more than just joy. This is about reviving a family and paying respect to others. 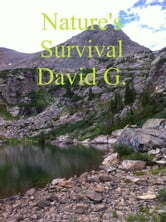 What happens when the two reach the summit, however, will shape their lives forever. Good story in need of editing. 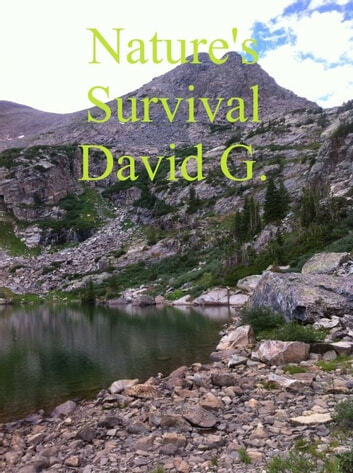 I am a nature lover, and part-time adventurer, so was excited to read this book. However, I had real trouble getting past the errors in the writing, so couldn't get immersed in the actual story itself. I haven't looked into the revision/edition history, maybe what I've read wasn't actually a final publication, but there were so many grammatical, spelling, even general structural errors which would have (should have?) been picked up by any editor before being published. That aside, the actual story was very enjoyable.